This truly magnificent specimen has the complete lappet preserved, most specimens in museusm have no lappets, either due to careless preparation or most likely just not preserved in the first place being such a delicate structure. 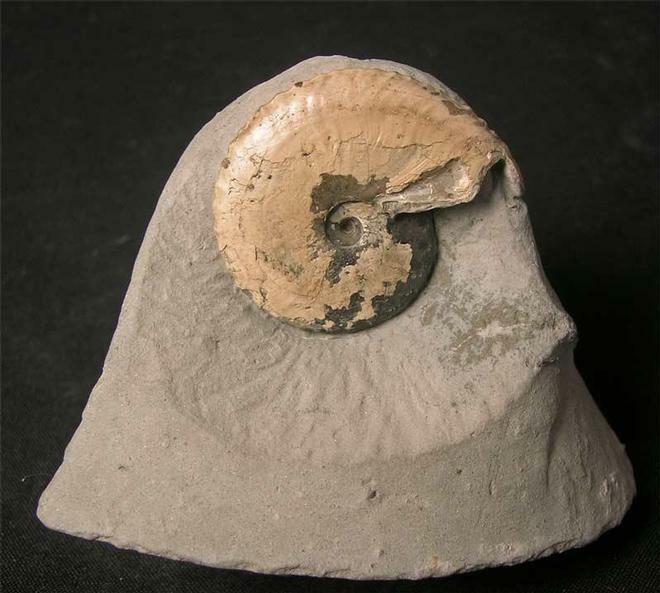 This ammonite is one of the rarest we have had to date for sale on Fossils Direct. This is the first numismale we have seen from this classic locality, the centre is immaculate and even the lappet has preserved whispy ribs on it, amazing!! 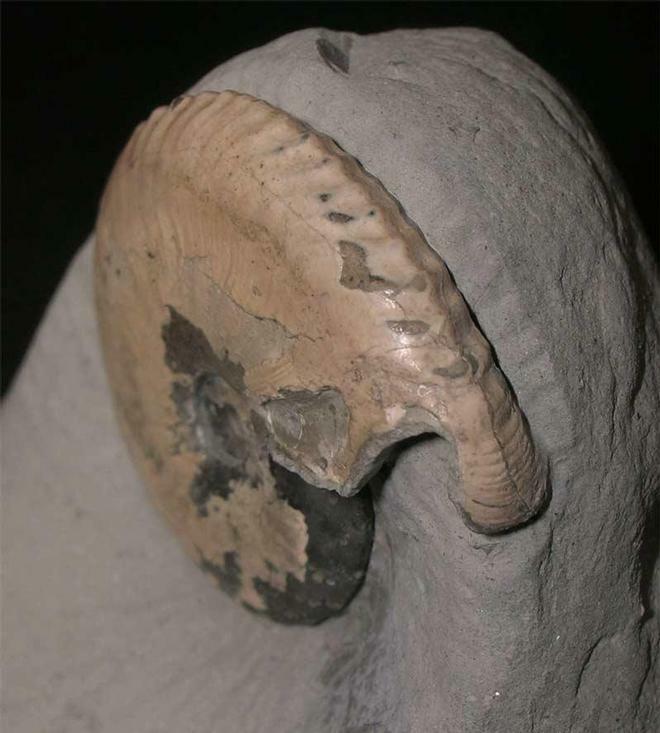 Many hours of patient preparation have gone into this ammonite by Andy Cowap. 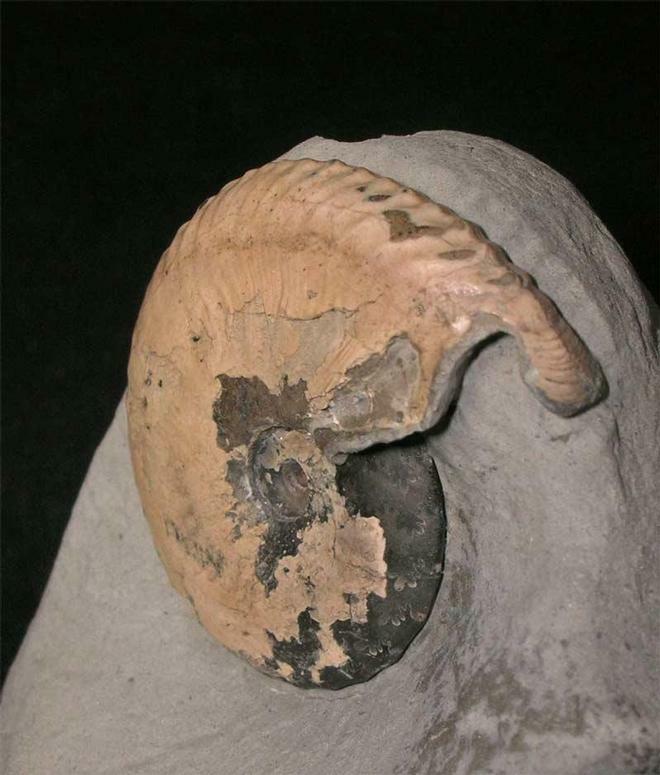 The specimen was discovered in situ in 1986 and has remained in the same collection ever since. 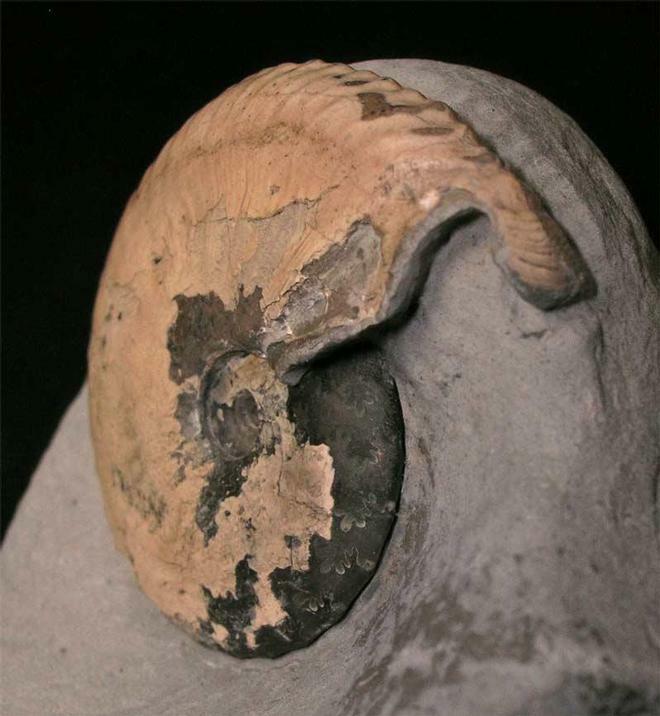 An incredibly rare ammonite for the serious collector.